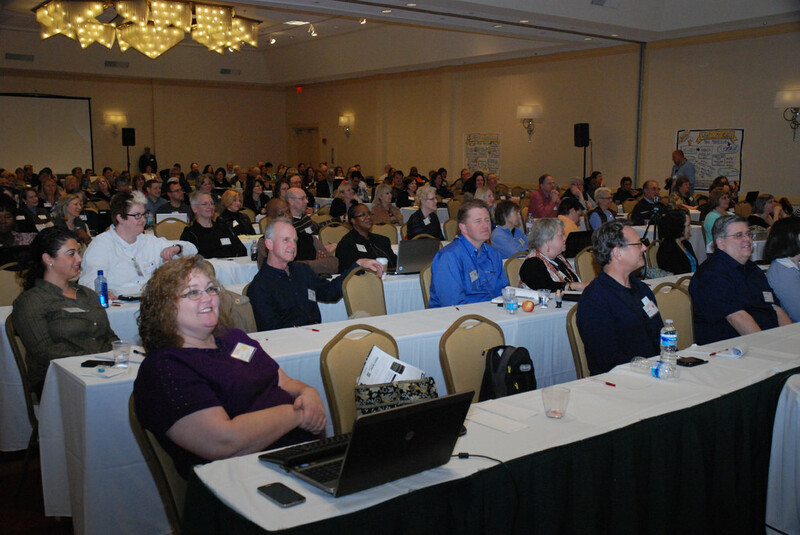 I just got back from the NAMS11 (Novice to Advanced Marketing System) bi-annual event in Atlanta and I’m hooked for life. I got the opportunity to have a chapter in New York Times best selling author, Joel Comm’s next book. I spent 45 minutes shooting the breeze with Jason Fladlien, CEO of Rapid Crush Inc. who led the affiliate marketing world last year with $4.5 million in sales. The strategy for growing my online business became very clear and the partners to make that growth happen were all right there at NAMS. 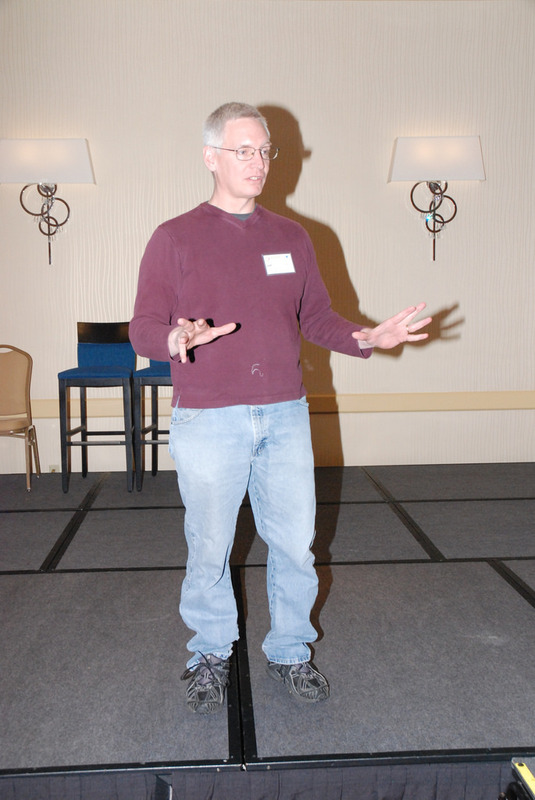 After teaching about Google News in a NAMS training webinar, David Perdew, founder and CEO of the NAMS system snagged me and without any arm twisting at all started to integrate me into the NAMS family. This is the closest, most talented group of internet marketers in the industry. I’ve been to a lot of conferences and events but I’ve never seen a more tight knit group of business people than the group at NAMS. They act like they are at a family reunion. The event happens twice a year and 60 to 70% of the attendees are addicts who keep coming back every 6 months for more. More than that, these are good people. Most of them seem very committed to a very strong set of values. This was very important to me. I want to partner with people who care about customers, who are picky about what they do and how they do it, who are fundamentally moral and ethical people. Plus I learned a heck of a lot about how to make money online. Signup for the next event here. It is $500 off until February 16th I believe. 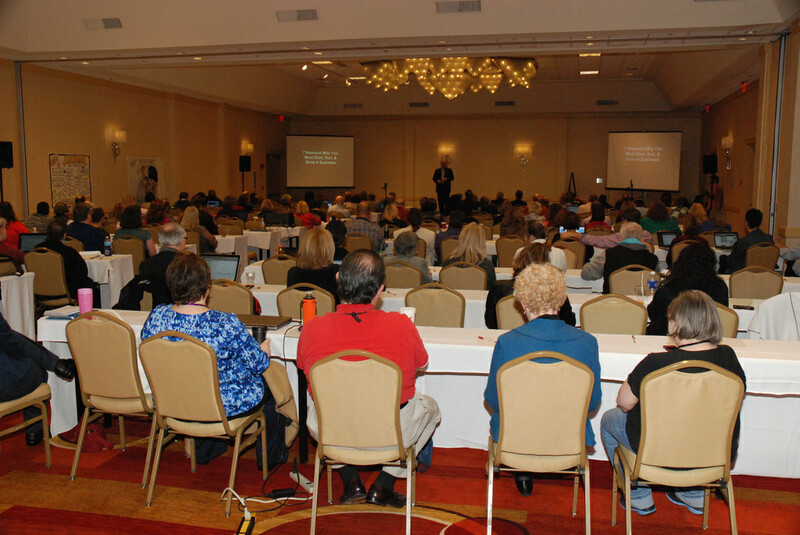 About 300 people attended the event in Atlanta. 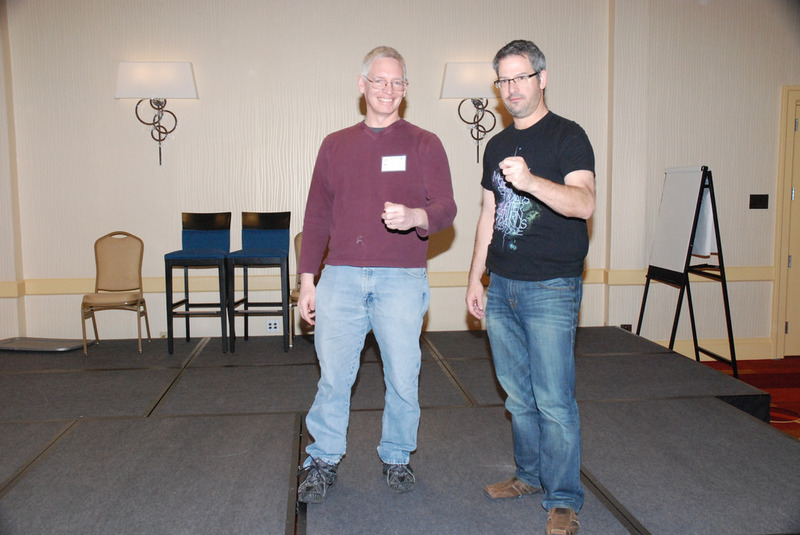 Joel Comm and I doing the Bill Clinton knuckle stance. 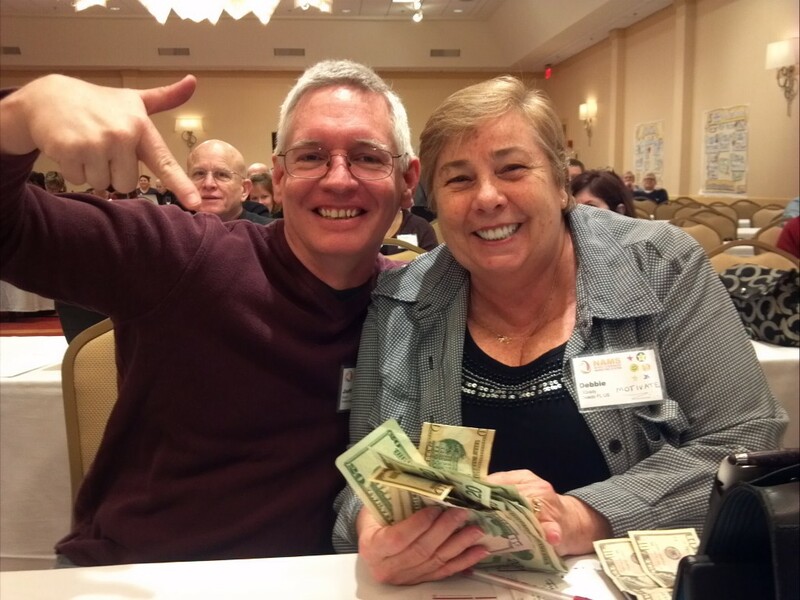 Debbie O’Grady figured out a way to make about $600 bucks, mostly cash, in real time from people at the conference who wanted a copy of the notes she took in the Advanced Mastermind group. I saved 20 bucks because I attended the mastermind and took my own notes!